We are a Chevron Distributor but we also offer a large variety of oils, hydraulics, greases, antifreeze and much much more. As a Chevron Distributor we offer a co-op program for the auto/truck industry that can help pay for bay items and advertising. We service all of South Carolina, the southern part of North Carolina and the northern east part of Georgia. If you are interested in starting your own Quick Lube we can help you with that as well. We service the public, automotive industry, manufacturing, industrial, construction, farms and convenience stores just to name a few. 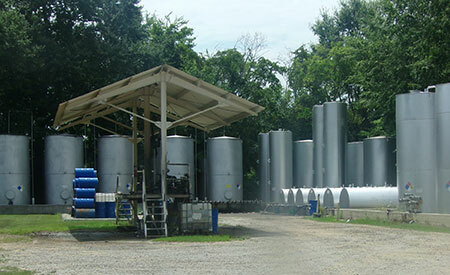 We sell and install bulk lubricant equipment such as tanks, lifts, reel and pumps.